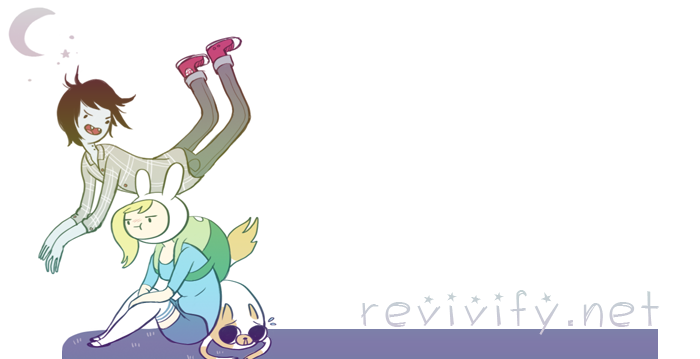 Revivify time! C'mon, grab your friends! I admit it - this was motivated by Glee. I searched around for a good rum chocolate souffle recipe that would do justice to the awesomeness that is Kurt, but alas! Nothing! So I toyed around with the formula for a bit and finally came up with something that I think is truly superb. If you're not the rum type, I've included alternate proportions for a chocolate souffle, no booze attached, that will still be quite tasty. Preheat the oven to 400F. Use a cold stick of butter to coat the insides of four 7 oz ramekins. Drop a spoonful of sugar into each and tilt to coat; dump out the excess. In a small saucepan over medium heat, bring the cream and butter to a simmer. Stir in the chocolate until it's melted and the mixture is smooth. Remove from heat and set aside to cool. Beat the egg whites and sugar to soft peaks in a medium bowl. Pour rum down the side of the bowl, so as to not flatten the whites, and beat again until mixed. Returning to the chocolate mixture, stir in the egg yolks to make a thick sauce. Scoop a third of the whites mixture into the chocolate mixture and fold in. It should become soupy and uniformly light brown. Pour this mixture back into the bowl with the whites. Fold until blended. Do NOT stir or overmix; it's essential that the air bubbles of the whipped whites stay in the batter, or your souffles won't rise nicely. Pour the batter into the prepared ramekins and place on a baking sheet in the oven for 16 minutes. Don't peek or they might fall! While the souffles are baking, you can whip up some cream for topping. I like to make mine with a scoop of sugar and a splash of rum, overbeaten just until it starts to solidify. This souffle recipe also works really well with Kahlua in place of rum or with flavored chocolate. The ones I made with chili dark chocolate were met with rave reviews.